PAX Australia has been and gone for another year and us gamers will now go back to playing the game we know best, the waiting game. Luckily for me, I had the opportunity to chat with some folk who made it down to Australia’s largest gaming convention. 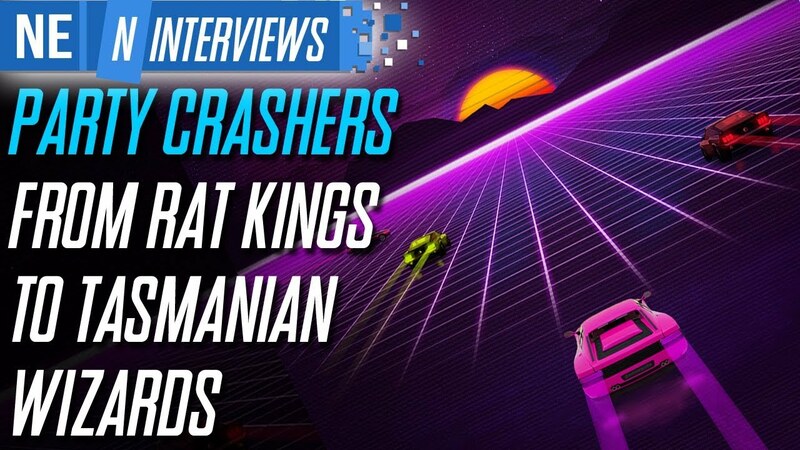 This interview is with Lindsay Wells and Ian Lewis from Giant Margarita; developers of Party Golf, Party Crashers, and recently announced Party Poppers. If you enjoy playing with friends in the same room, lots of customization, and bananas, then this series is for you. Please enjoy the interview! After we found out about it several weeks ago, Party Crashers lands on the Switch eShop this week. Have a look at some footage below. 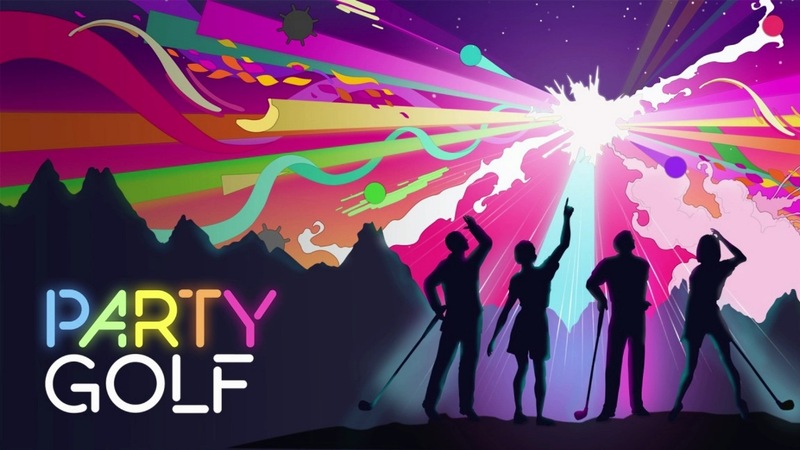 Party Golf is now available on the Switch eShop in North America and Europe. Get a look at the launch trailer from Giant Margarita below. Next week, Party Golf is heading to the Switch eShop. 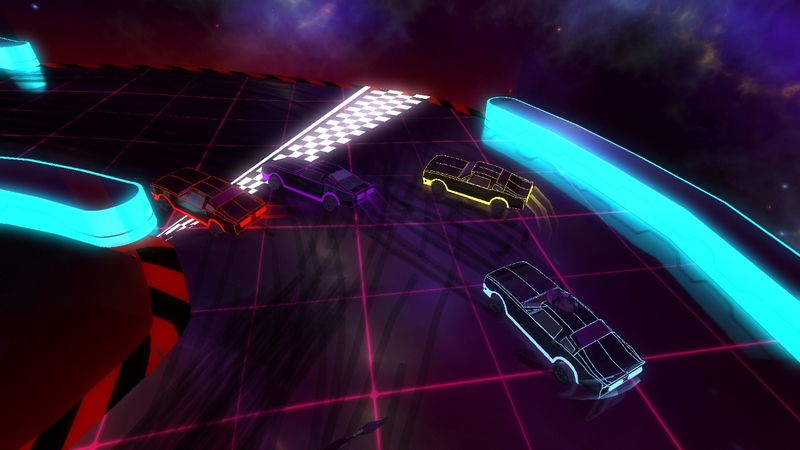 Get a look at some gameplay footage in the video below. Party Golf could be coming to the Switch eShop this month. If a listing on the store is accurate, the game is scheduled for October 19 in North America. Party Golf, originally released towards the end of last year, is now heading to Switch. 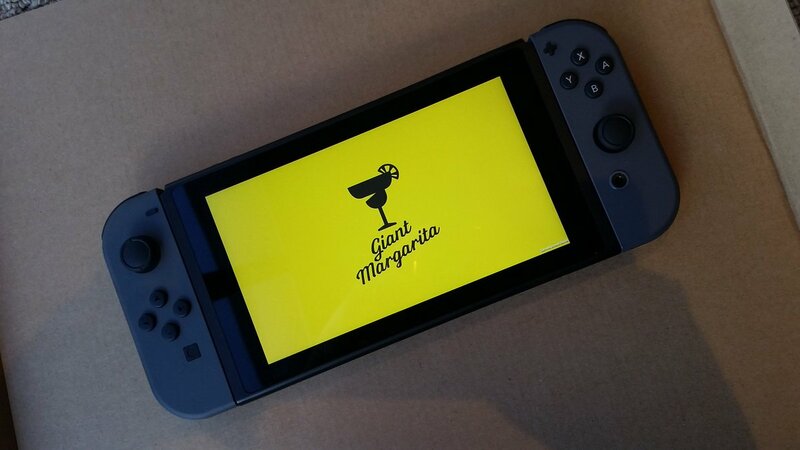 Developer Giant Margarita shared the news on Twitter yesterday. @IkeMichaelberg @NintendoAmerica just following up here to say that we have just begun working on the Switch version of #partygolf 🙂 No real details yet, but it has begun! Despite it being April 1 when the message was posted, Giant Margarita assures fans that it was not an April Fools’ Day joke.